Spectacular, humbling, awe-inspiring, grand—myriad superlatives are often bandied about to describe Maui’s famed volcano, Haleakalā. 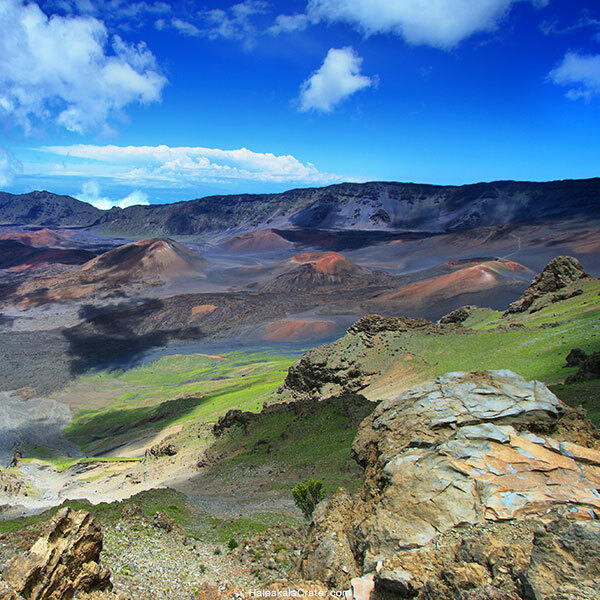 Haleakala Crater looms 10,023 feet above the Pacific Ocean, taking up three-quarters of Maui’s 727 square miles. 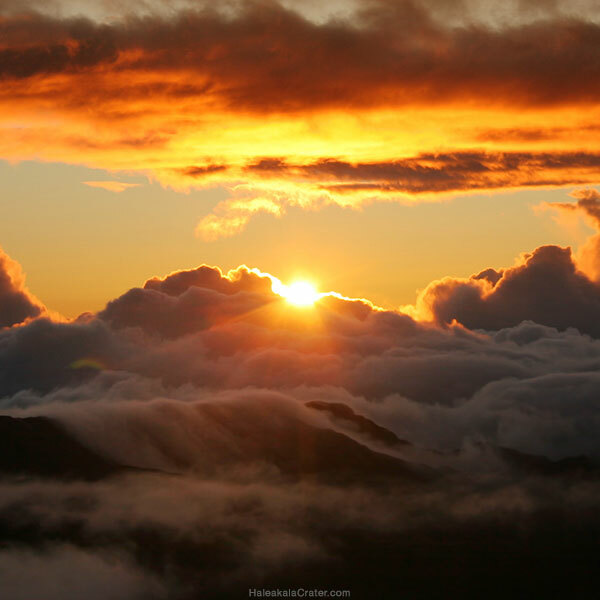 Haleakala sunrise inspire 1.5 million visitors annually. Its ascent takes trekkers through 6 of the world’s 14 climate zones, while its depression was deemed the quietest place on the planet by acoustic experts, who found that its ambient sound levels were “near the very threshold of human hearing.” The entirety of the park, which comprises 33,265 acres, holds more endangered species than any other U.S. National Park. 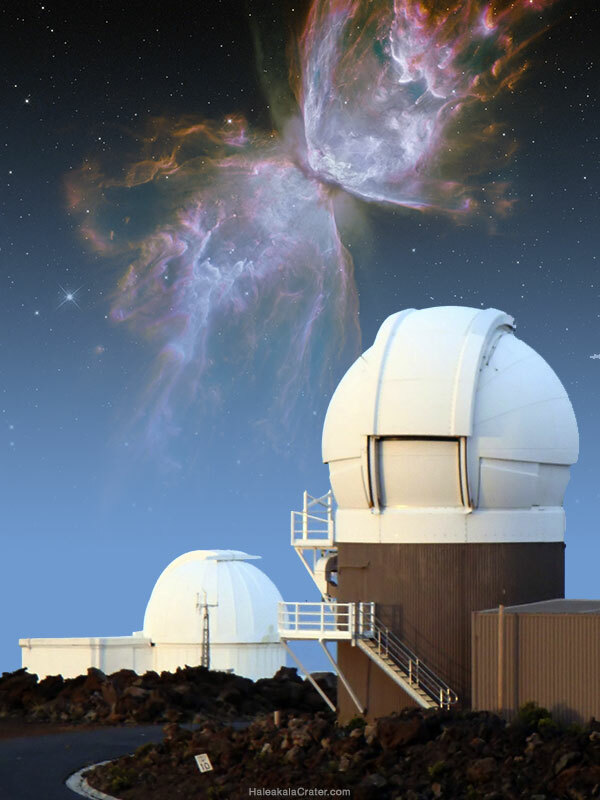 Its summit is considered one of the leading destinations in the world for observing and monitoring astronomical wonders. 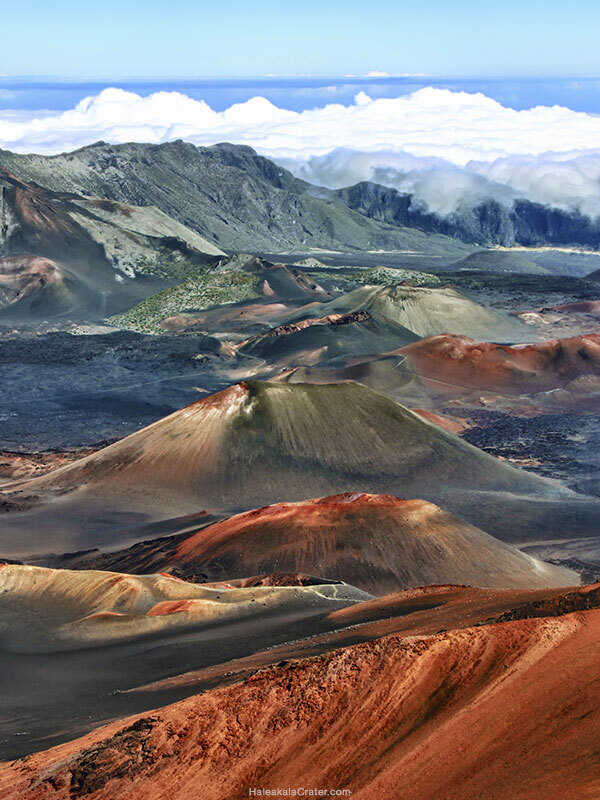 Designated “the sublimest spectacle” Mark Twain had ever seen—and a place of “incomparable grandeur” by The Call of the Wild’s Jack London—Haleakalā might not be one of the world’s seven wonders but it ought to be: Maui’s giant, majestic shield volcano is nothing short of astonishing. Whether you’re dreaming up your Valley Isle vacation or simply gathering facts about one of the world’s largest “dormant” volcanoes, here’s the lowdown on Maui’s biggest bulwark and why it receives endless awe and praise. To understand the spell Haleakalā has long cast over kama’aina and visitors alike, one needn’t have to look beyond its origins. According to Hawaiian legend, the volcano—which is frequently referred to as the “House of the Sun”—is the spot at which the demigod Maui ensnared the sun, freeing it only after it promised to linger longer in the sky. Over millennia, erosion from wind and rain gave it the distinctive shape it presents today; and though it’s frequently referred to as Haleakalā Crater, the “crater” here is a misnomer: Geologists regard the volcano’s hollow an “erosional depression,” in that it was created from two valleys merging. Going down as one of the highest peaks in the Pacific Ocean, it’s difficult to believe the World Heritage site is much taller than it seems; indeed, only the volcano’s very top—approximately 5%—is above sea level. Measuring from the base of the Pacific Plate that rests beneath it, Haleakalā is actually 28,000 feet, rendering it 675 feet taller than Mount Everest—and the third tallest mountain on the planet. What is above sea level presents a stunning landscape. 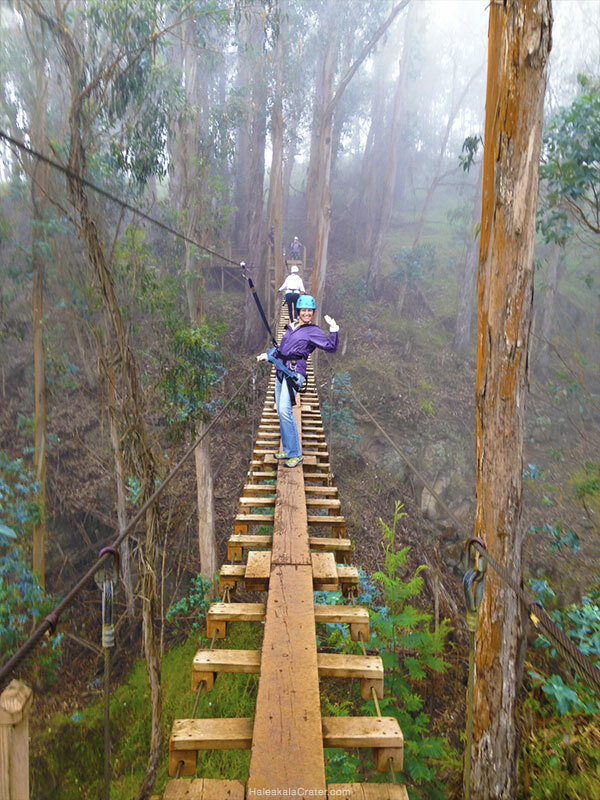 Arrive from one of Maui’s resort towns, clustered around the sea, and you’ll pass through rolling hills reminiscent of Northern California, where eucalyptus and jacaranda bloom in pastures filled with horses and cattle. At the volcano’s summit, one’s breath is often taken away—and not just by the cold, thin air. Dubbed Alehe-la by ancient Hawaiians—a word that over time became the “Haleakalā” we presently know—the volcano may not have been permanently inhabited (most Polynesians who arrived around A.D. 400-800 settled along the island’s shores and in its more verdant regions), but evidence and oral retellings reinforce that it was an extraordinary place for a culture who, as Science puts it, “celebrates a profound spiritual celebration with the land,” with the greatest reverence reserved for high mountain peaks (which were and are considered wao akua, or “the realms of the gods”). Religious ceremonies were held on the rim of the summit and within the crater, while bird hunting was ubiquitous, in part to harvest feathers for ceremonial cloaks; some of those rituals are still performed today. While many of the current practices are unseen to visitors—such as people driving to the volcano to seek spiritual guidance by visiting one of the two ahu, or stone altars, at the summit—artifacts of Haleakalā’s cultural significance, from heiau (temple) to pictographs and ancient platforms, remain. “Haleakalā has always been that place I go to cleanse, to think, to give pule (prayer), to find answers,” Tiare Lawrence, a community organizer on Maui, says. Given its history and the power it continues to emanate, a number of Hawaiians have expressed frustration “that their ancestral relationship to the land has been severed,” The Smithsonian reports, taking into account that the Hawaiian Renaissance of the 1970s spurred interest in reclaiming what’s vanished. The park’s superintendent Sarah Creachbaum agrees and says her staff is “working very hard to break down barriers. We’re trying to incorporate traditional knowledge into management practices.” Native Hawaiian rangers, consultations with Hawaiian elders (or kupuna), and the inclusion of oral histories in the park’s programs are just a few of the steps being taken to achieve this end. 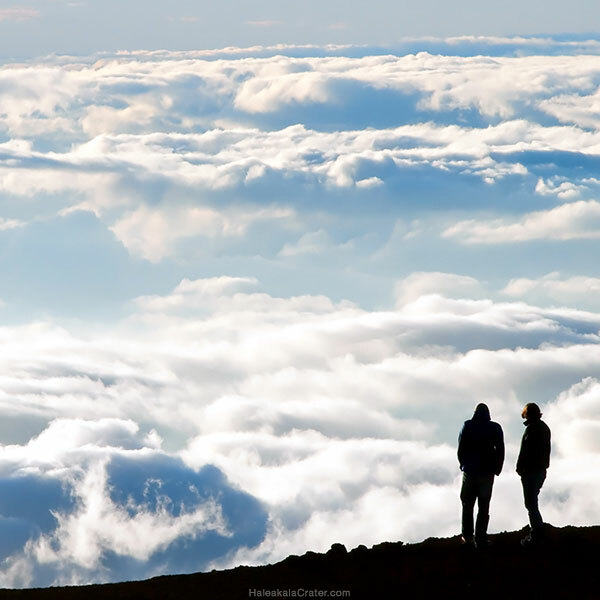 Want to know more about Haleakalā? 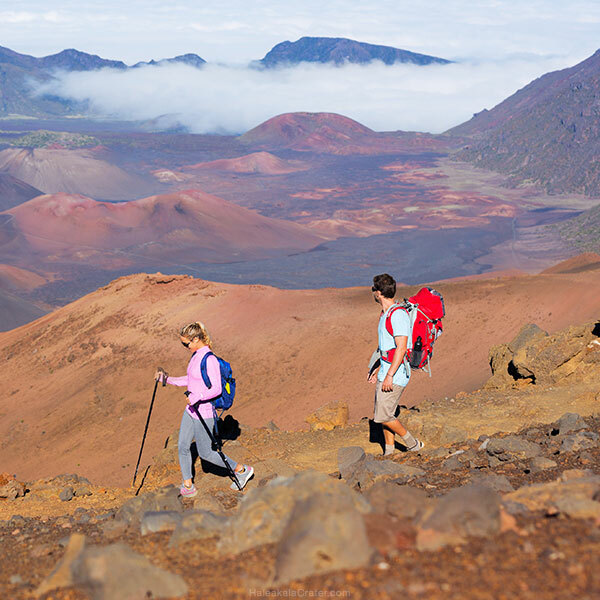 We’ve contacted each tour company and have created a chart comparing each Haleakala tour. 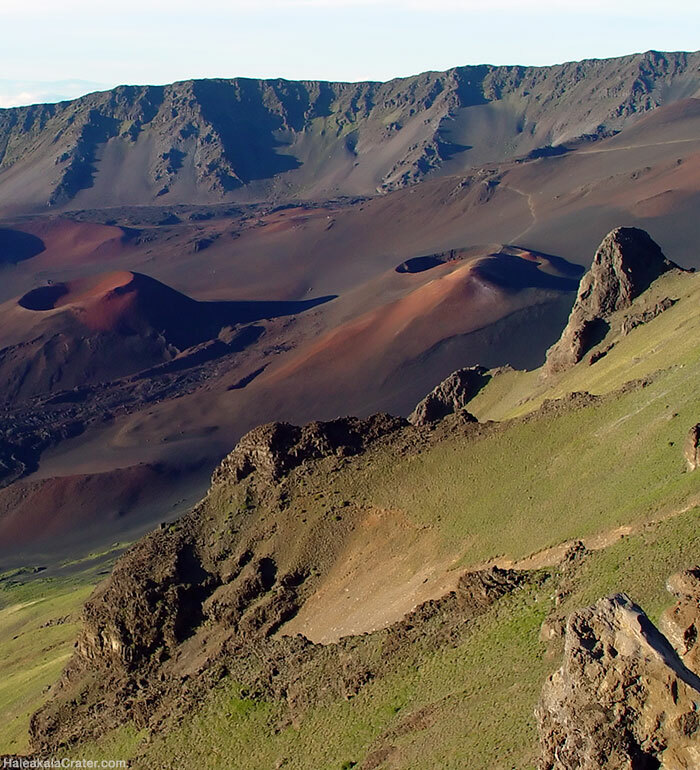 From van tours to Maui bike tours, we’ve got the info to help you decide on the best option for visiting Haleakalā National Park.